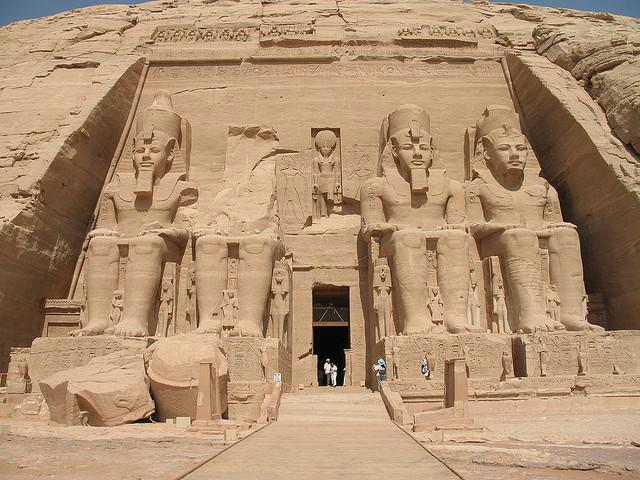 Hurghada is one of the best known holiday resorts in Egypt and part of the Red Sea Governate. 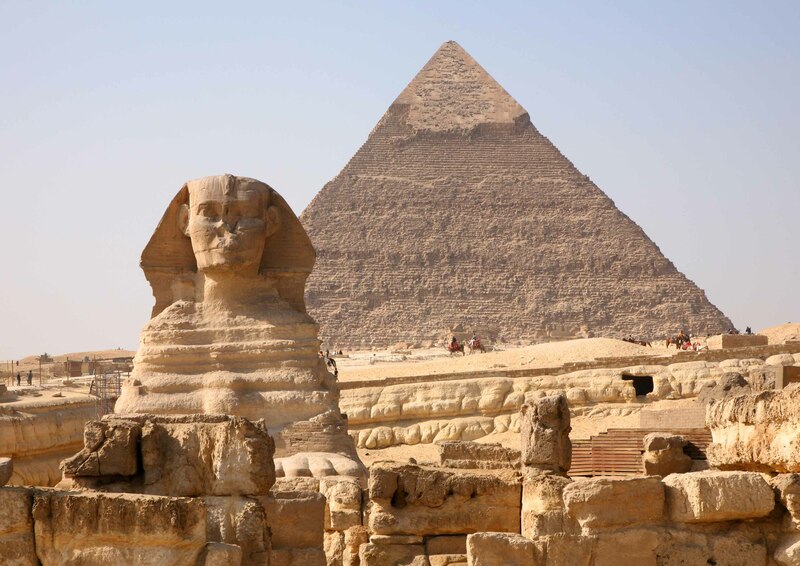 Located on the coast of the Red Sea, Hurghada stretches around 22 miles (36km) along the magnificent shore line. A popular tourist resort for western tourists Hurghada is also favoured by Egyptian tourists from Cairo and Upper Egypt as well. Highly regarded for its watersports, warm weather and nightlife, Hurghada is an excellent location to kick back, relax and enjoy its holiday resort feel to it. Windsurfing, kiting, sailing, swimming, snorkelling, diving and deep sea fishing are common activities available in the area. 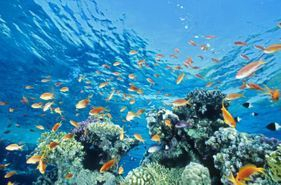 Its reefs offshore are considered to be some of the best in the world. There are many different types of fish and coral which can also be seen from glass bottomed boats, if snorkelling and diving is not something you wish to experience. Al Quesir, meaning “a small place or fortress, is one of the oldest cities on the west coast of the Red Sea and was predominantly used as one of the main port areas. 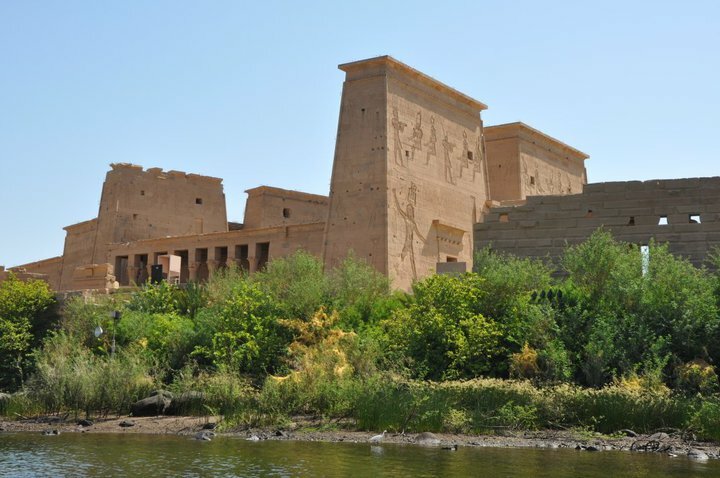 Many people travelled from there to the Land of Punt, to buy leather, incense and ivory. Sharm el Naga is a beach areaa village with an amazingly beautiful reef cliff. 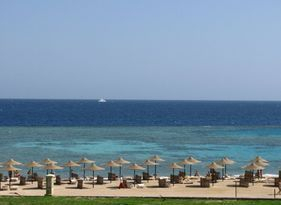 Makadi Bay is located approximately 22 miles (35km) south of Hurghada and has one of the most outstanding swimming pools located at the Le Meridien, Makadi Bay. Makadi Bay is also well known as an excellent location for snorkelling and diving.